Services – Winkelmann & Associates, Inc. Since 1989, Winkelmann & Associates, Inc. has provided civil engineering designs for numerous commercial, residential, industrial, and mixed-use projects. From concept development through construction, we understand that each project and client is unique. We work closely with our clients to design projects that meet their goals while balancing site constraints, timing, and costs. In this dynamic industry, the vast majority of our clients are repeat customers, who appreciate our quality of work. Winkelmann and Associates, Inc. provides a wide range of land surveying services for commercial, industrial, residential and development projects. Land surveying establishes or reestablishes corners, lines, boundaries, and monuments of real property (land) based upon recorded documented historical evidence and present standards of practice. 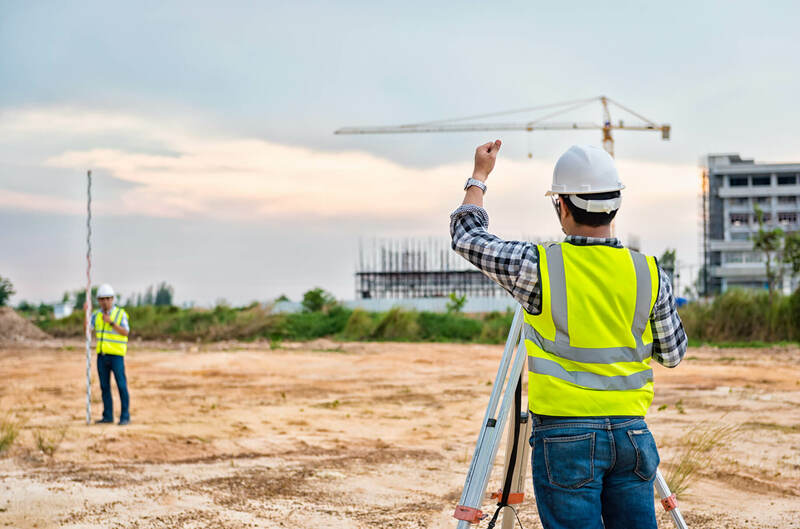 Our land surveying services also include the analysis and utilization of survey data, subdivision planning design, writing legal descriptions, mapping, construction layout, and precision measurement of the property’s angle, elevation, length, area, and volume. formulating an optimal plan for drainage, grading and other features. 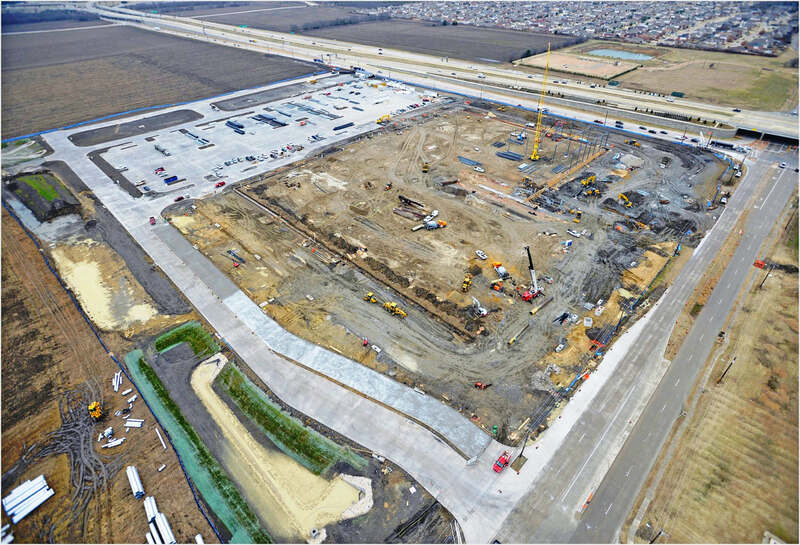 Our surveying team uses the latest Topcon Global Navigation Satellite System (GNSS) technology, Topcon Robotic Total Stations, and Field-to-Finish Data collection, networked together with our CADD workstations to provide and deliver the highest-quality professional surveying solutions. We work hand-in-hand with our engineering team to ensure efficiency, cost-effectiveness and ease the communication process for a client. All surveys are prepared under the direct supervision of Registered Professional Land Surveyors in the State of Texas with more than 30 years of experience. An initial feasibility review and due diligence for a prospective project is an important step to move forward. 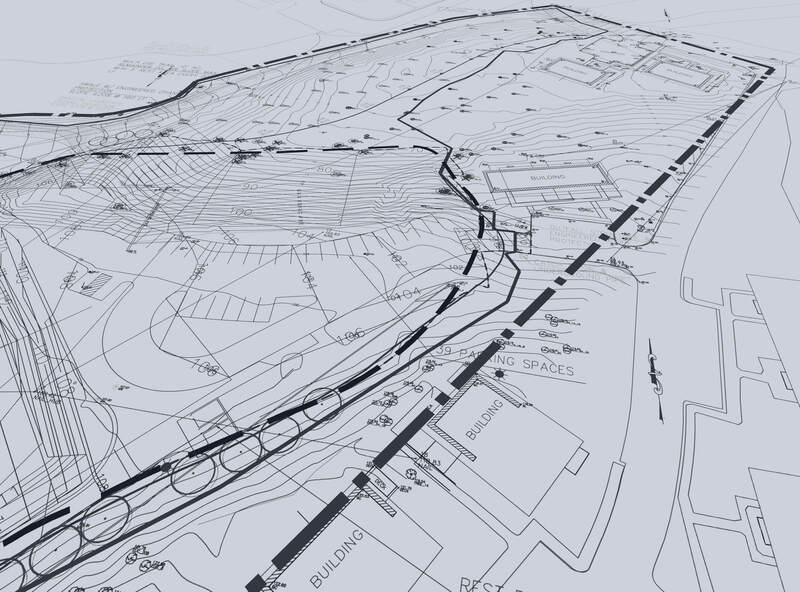 At Winkelmann & Associates, Inc. we apply our expertise in civil engineering, land planning, and surveying to research, investigate, and understand a parcel’s development, constraints and opportunities. As development opportunities are naturally impacted by zoning conditions, environmental and geologic parameters, resource availability, and existing site conditions, our team identifies potential key issues to determine the viability of the project. 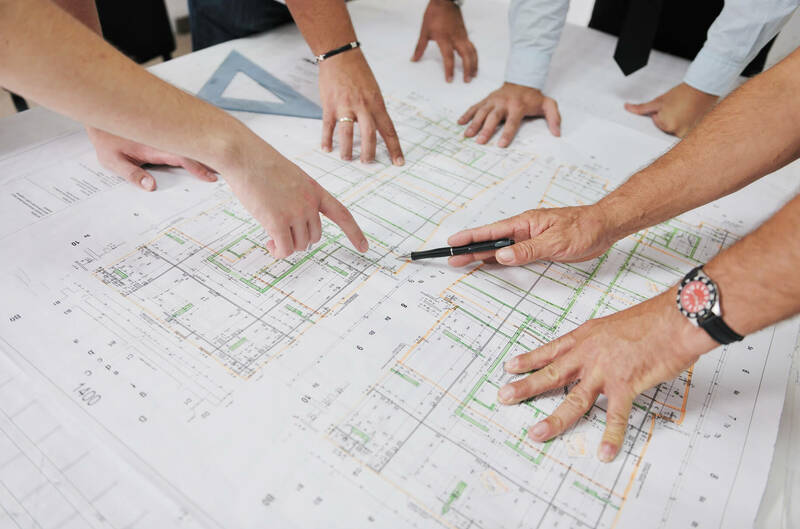 Our team meets with applicable agencies, reviews existing reports and surveys, and coordinates concept planning for the development to assist in determining costs and the potential offsite improvements that will be required to complete the project. We prepare engineering and permitting/regulatory approval schedules early-on to assist both the client and ourselves through the process. Our firm believes this due diligence phase is an integral part of the development process. Land planning is an important aspect to property development. In assessing the physical properties of a land parcel, proper land planning can help better achieve the client’s goals, better understand the development’s potential impact on the economy, and garner support of the surrounding communities. Winkelmann & Associates, Inc. works diligently preparing layouts for conceptual site plans based on the owners’ anticipated use and the city future land use plans. With this information and preliminary data from the city and other relevant resources, often times, our team can provide an opinion of the probable site development cost for owners. Proper floodplain management is essential to preventing flooding, erosion, and infrastructure destruction in commercial, residential and industrial developments. Winkelmann & Associates, Inc. (WAI) has over 40 years of collective experience in developing comprehensive stormwater solutions. Our team provides a thorough analysis and works directly with designers and clients to develop solutions in the best interest of the client and public. We recognize each project is unique due to location, land availability, local stormwater regulations, and design requirements. WAI has extensive experience in the FEMA map revision and amendments. Our firm is proficient with computer modeling of hydrology and hydraulics applications, and with the use of Civil 3D, HEC-1, HEC-HMS, HEC-2, HEC-RAS, GeoHECRAS, HY-8 and similar programs. Clients can expect high quality work, responsiveness, clear communication, and smart solutions when working with WAI’s water resources team. The professionals at Winkelmann & Associates, Inc. work with municipalities to help develop solutions to complex infrastructure issues. 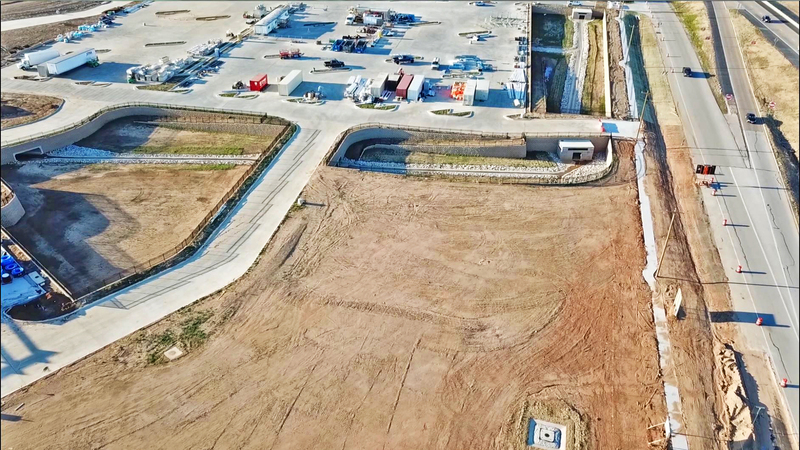 From conceptualization and implementation to analysis and review, we help clients improve transportation infrastructure, expand or maintain water and sewer networks, alleviate the damaging effects of storm water, including detention & FEMA considerations, and more. We strictly adhere to the defined scope of work, budget and schedules established with the design team. With the experience of our team and clear client communication, Winkelmann & Associates, Inc. can tailor project solutions to meet the client’s goals, and that of the public. Whether it’s a multifamily, single family or assisted living project, residential engineering requires a broad skill set. Our diversified team at Winkelmann & Associates, Inc. possesses widespread experience in residential design, engineering and consultation to help in preliminary planning, re-zoning/permitting, water resource design, road design, and floodplain management. We apply our expertise in civil engineering, land planning, and surveying to provide a cost-effective design to meet the budget, timetable and goals of the client.